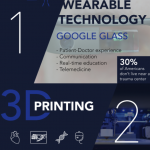 The healthcare industry is growing and we are too. 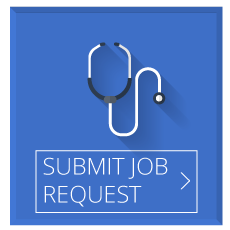 Acuity is hiring Talent Acquisition Specialists to work with our corporate team to help healthcare services providers find dedicated, passionate staff members. The Home Care Association of Florida is the premiere trade association for the home care sector in Florida. HCAF, formerly Associated Home Health Industries of Florida, was founded in January 1989 and is a non-profit association dedicated to serving Florida home care providers and their vendors. HCAF exists to provide representation, communication and advocacy for these providers, and to give them the information they need to deliver high quality, cost effective services to patients and clients in their home. Since 1981, the Florida Association of Community Health Centers, Inc. (FACHC) has been the leading state advocate for community-based health care programs. Focusing on Florida’s Federally Qualified Community Health Centers, the Association plays a vital role in educating federal, state and local policymakers about issues relating to health care and the role of the health centers. The primary mission of FACHC is to improve access to quality health services by bringing together agencies, legislators and key persons able to affect health care services. At Acuity Professional Placement solutions it is important to us that each of our employees feels valued for the hard work they do every day. 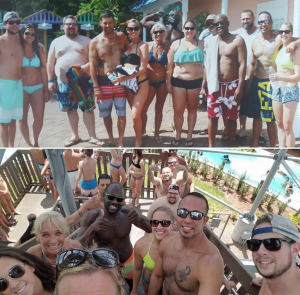 Each of our staff members goes above and beyond, and, for that, we celebrated our Employee Appreciation day at Adventure Island on July 22, 2016.